As part of its digitalisation initiative, Stadtwerke München plans to fully automate its entire direct marketing process, from weather forecasting to schedule nomination. 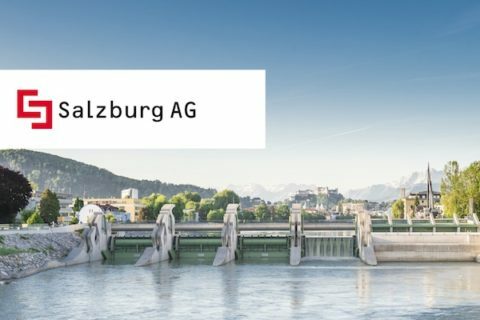 Thanks to the software autoTRADER from Viennese software developer VisoTech, the municipal utility on the Isar can now also trade algorithmically in Great Britain. In November of last year, the EPEX SPOT power trading exchange migrated the British intraday electricity market to the M7 trading platform. 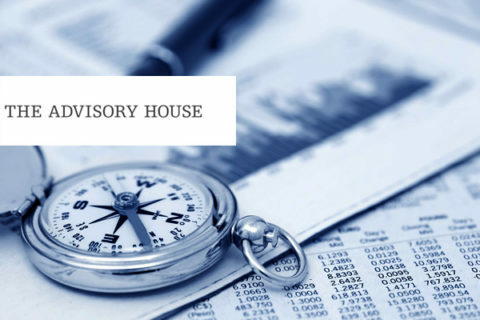 Since then, companies can use an API interface to perform automated trading activities. This interface is also used by the autoTRADER from VisoTech. This now makes it possible for British spot contracts to be traded algorithmically, according to the provider. One year ago, Stadtwerke München switched its trading activities to the software autoTRADER, and the system proved to be stable and reliable, explains Christian Stettmaier, Head of Front Office at the municipal energy supplier. “Based on our very positive experience in the German market, we decided to expand the autoTRADER into the UK market”, Stettmaier said. 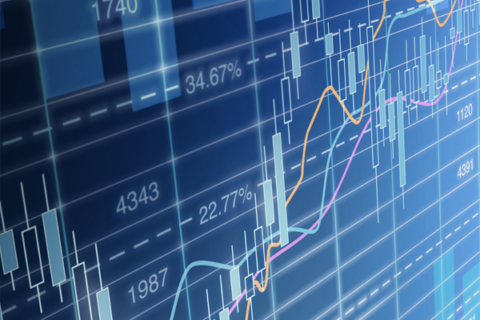 The utility can benefit from the higher speed of algorithmic trading. 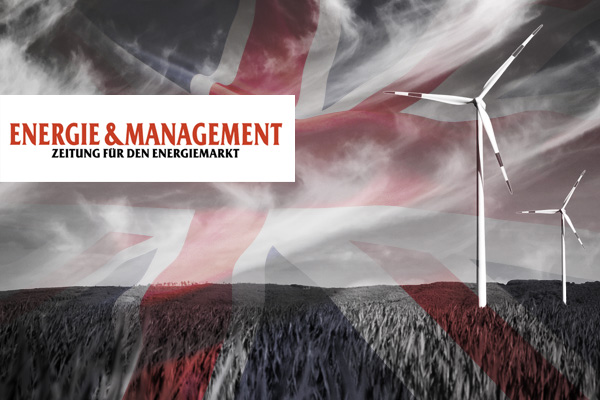 Although the UK intraday market, with a trading volume of 19 billion kWh, was significantly less liquid than the German market with a volume of 50.4 billion kWh last year, the growth rate on the British island is much higher at 25%. “In the UK, the intraday market is relatively young, but some products are already ready for algorithmic trading from the perspective of liquidity and spreads”, Jürgen Mayerhofer, Managing Director of VisoTech elaborated. 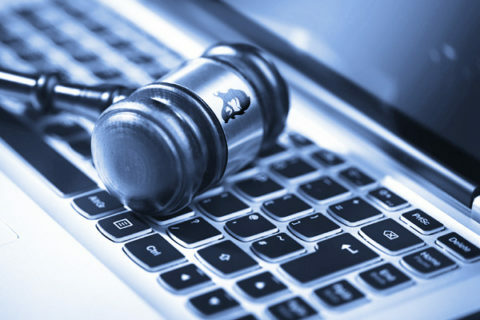 Article written by Kai Eckert and published in E&M on March 19, 2019. The original article (in German) can be downloaded in PDF format. 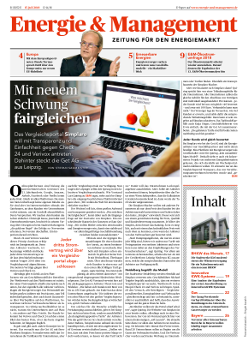 Since 1994, the independent newspaper Energie & Management has ranked among the most current, leading energy publications in the German-speaking energy market. E & M particularly addresses energy suppliers, municipal utilities, manufacturers of energy facilities and technologies as well as energy service providers. In addition to the energy industry, associations and politicians are also informed about the latest market developments in the generation and distribution of energy. With its background reports, interviews and commentaries, E & M is today one of the leading opinion-forming media in the field of energy management and energy technology. Register for our newsletter and receive monthly updates about our company, products and events. 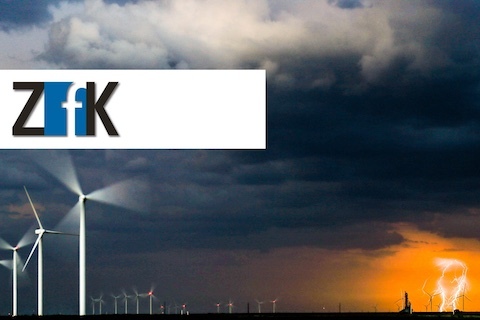 Robin Girmes, Managing Director Energy Weather, and Jürgen Mayerhofer in ZfK on a new approach to weather-based marketing of wind and solar power.